You guys, I know things have been a little heavy around here lately but honestly that is just where my heart is at. We always have God's peace and for that I am thankful. Yet, I need to ask you a favor today. I don't usually do this here on the blog, but I just must share and ask you all to pray along with me for someone really special. Her name is Daisy Merrick. And the Lord placed her on my heart a few years ago. You may have seen the button on my sidebar this year:"Pray for Daisy." Maybe some of you know who she is, maybe you've visited the link to her website. I have never met her or her family. 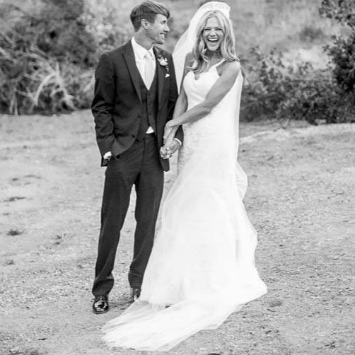 But her father, Britt Merrick, is a pastor/founder of Reality Church in California. Several years ago, I found his sermons and writing on his website when I was walking through a difficult life season, and the Lord ministered to me so very much through His heart for Jesus and words of truth and faith. His little daughter Daisy Love is such a gem.I began praying for her when I read her story on her dad's website. She has bravely battled cancer for several years. She is such a beautiful little girl and she loves Jesus so much. 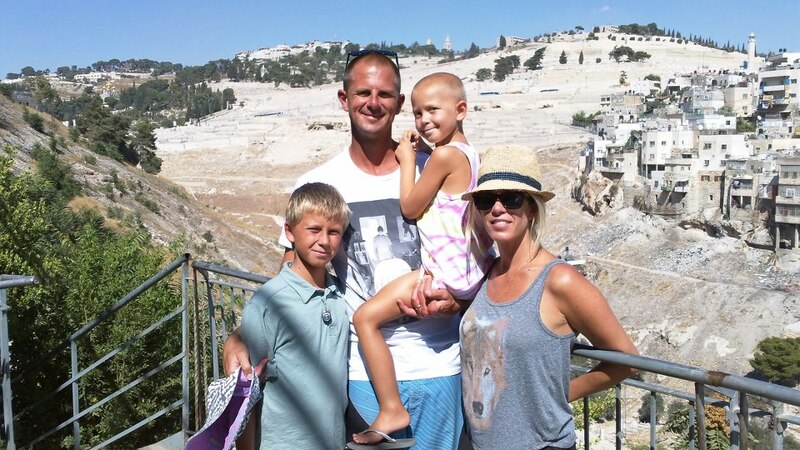 "Daisy was admitted to Cottage Hospital on Thursday, December 13, where her doctors discovered 2 new cancerous tumors in her abdominal region. One is at least the size of a large grapefruit and is connected to major arteries and organs. The other is smaller and on her liver. Both are considered inoperable. ajor organs. The doctors feel they must begin chemotherapy immediately (tomorrow) to reduce their size. The options for additional treatment at this time are very limited and not promising. The Merrick family is currently evaluating all of them and pursuing every viable possibility. They desperately need your prayers for wisdom, strength, peace and God’s leading and nearness. Most importantly, Daisy needs your prayers for healing. Apart from merciful, supernatural intervention from God, Daisy’s prognosis is bleak. In all these things, God’s grace is abundant and sufficient...."
Friends, please pray. 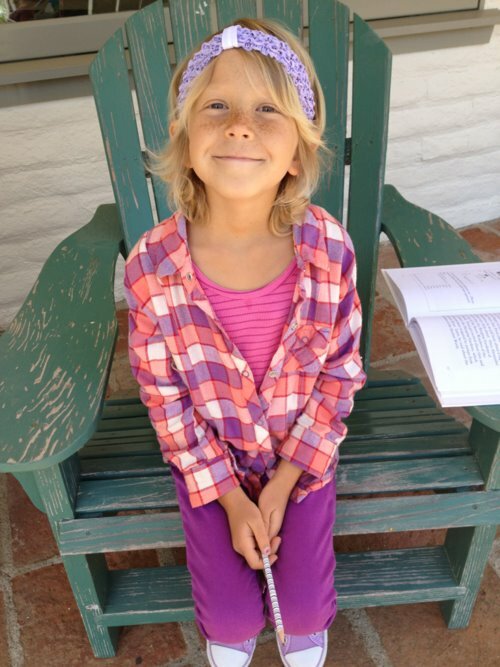 Pray for peace for Daisy and the Merrick family, and pray for healing for this little gem. There is hope and power in prayer, friends. And visit her website (link below) to learn more about her story and to learn how to help. I know so many of our hearts are heavy for those who are hurting in this world, especially children. May we remember that though this world is dark and confusing at times, Jesus wins in the end. Love wins. And in Christ there is hope and a future for us all. In that may we rest as we all walk through the pain and suffering of this life, knowing it is temporary and there are better, beautiful days ahead for us all. Remember, in God's Word He said "Do not fear" 365 times. We can place our trust in Jesus. 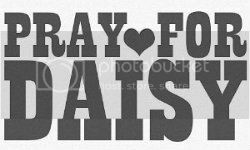 Yes yes yes, pray for Daisy!!! I saw the update while I was at the Chargers game, and my heart just dropped. I can't even fathom what Daisy's past few years have been like, but I am so encouraged by her and her family's faith in the Lord. Okay, well you just made me cry! I just feel so strongly for kids going through anything they shouldn't have to be. Thanks for the beautiful post! And Yes, sending many prayers her way! What a sweet little girl. It's so heartbreaking to hear that she is in pain. We will have her in our prayers. Thank you for posting this. I will gladly pray for that sweet little girl and for her family. May God Bless and watch over them all...now, and in the coming days. I listen to Britt's amazing sermons too and have heard much of Daisy's story as well. I had not read this latest update. Thanks for sharing. I will be praying! saying prayers for sweet Daisy. my sister went through that as a child, and lost her battle. but God is faithful.